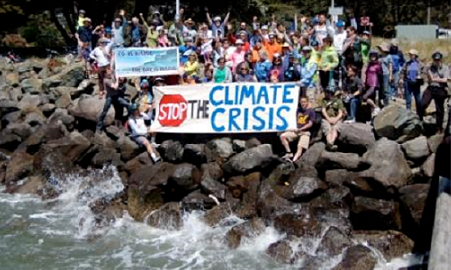 The growing Climate Emergency Mobilization and Just Transition efforts under way in the East Bay. What does a climate emergency mean and how can we accelerate action in our cities, communities and institutions? We want to hear your ideas and what you’d be interested in doing as part of this expanded climate mobilization. Short updates on the election results and upcoming actions. Opportunities for everyone to get involved in the East Bay and around the region! Come to this interactive meeting and help us plan to expand our efforts.